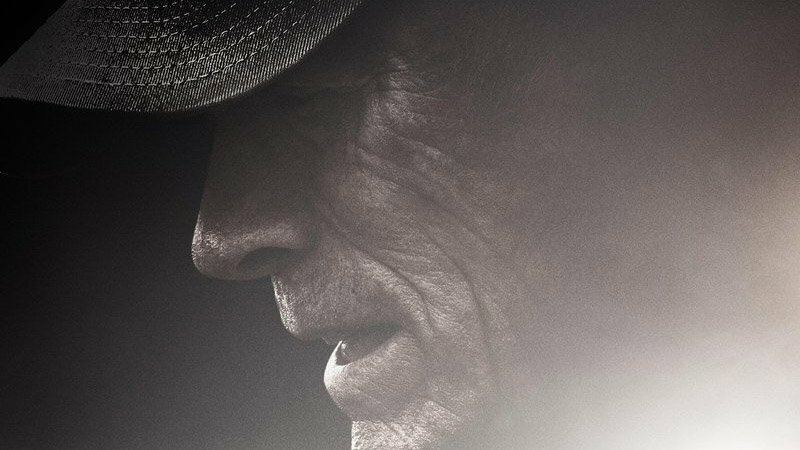 Warner Bros. has released the first poster for the upcoming crime biopic thriller The Mule directed by and starring Clint Eastwood in his first starring role since 2012’s Trouble with a Curve, which can be viewed in full below! Oscar winner Dianne Wiest (The Birdcage), who is playing Stone’s ex-wife, and Michael Pena (Ant-Man and the Wasp), playing the enforcer, will star alongside Eastwood, Farmiga, and Cooper, who portrays the DEA agent in the feature. Laurence Fishburne, Andy Garcia, Alison Eastwood, Ignacio Serrichio, Loren Dean, and Eugene Cordero also star. 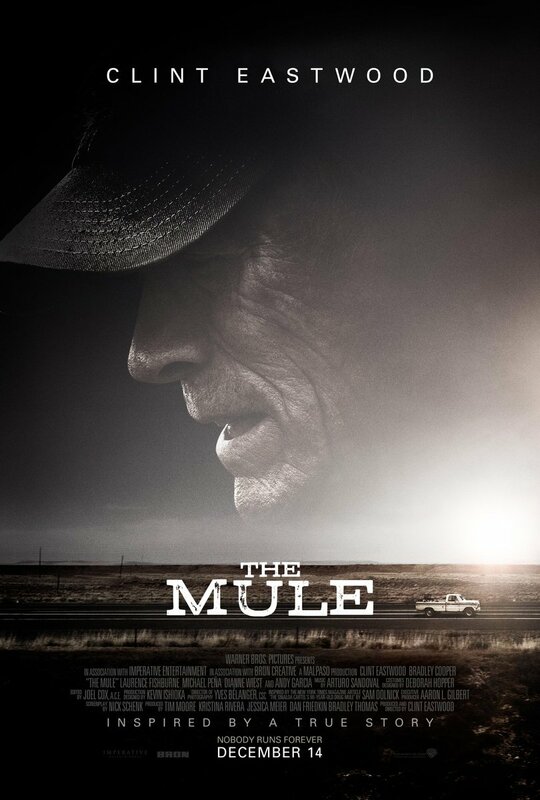 Production on The Mule began in June in Atlanta, with additional filming also taking place in Las Cruces, Mexico. The movie comes from Warner Bros., Imperative Entertainment, and BRON Creative. The Mule will arrive in theaters on December 14.